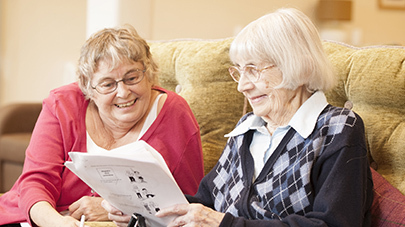 We run a wide range of campaigns and frequently undertake research to help raise awareness of issues that impact the lives of older people. 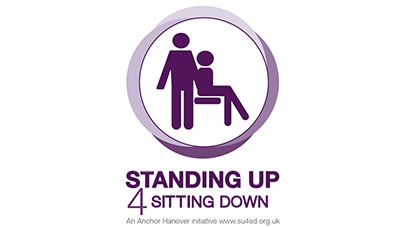 Anchor Hanover is urgently calling on the nation to change its poor ‘public transport etiquette’ as new research reveals how a lack of interaction is fuelling a loneliness epidemic among older people. 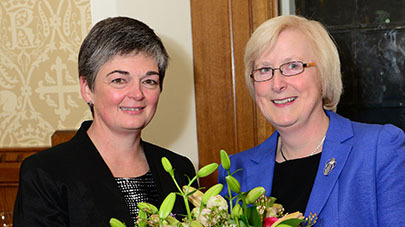 Our Grey Pride campaign urges government to prepare better for the massive demographic changes taking place and calls for a dedicated Minister for Older People. Find out more. Everyone has a story to tell. 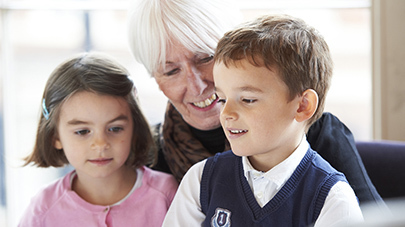 Taking the time to listen to and learn from the memories and experiences of older generations can be hugely rewarding – for younger and older people alike. Find out more. Grey Matters is our initiative to get the nation talking about retirement living and care in an open, clear and supportive way. Find out more. 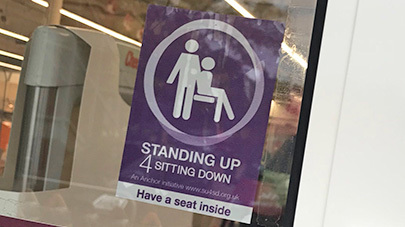 We are Standing Up 4 Sitting Down and calling on shops to help older people access the high street by providing adequate seating in public spaces. Find out more. 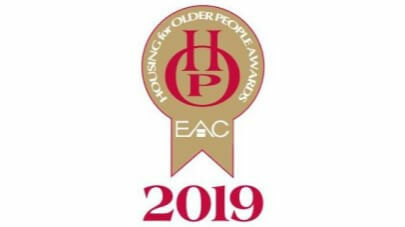 Anchor Hanover, England’s largest not-for-profit provider of housing and care for older people, has won an incredible 61 regional accolades in the annual Elderly Accommodation Counsel (EAC) Awards. 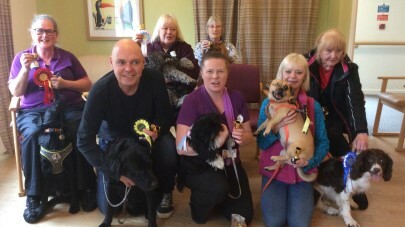 Staff at Anchor’s Townend Close in Keighley organised a dog talent show as part of its programme of meaningful activities for their older residents. 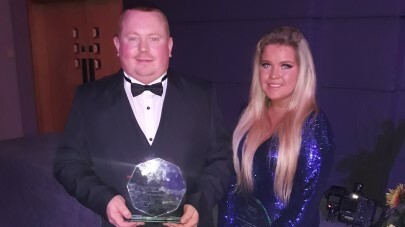 Two Anchor care home workers, from Montrose Hall and Birkenhead Court, have triumphed to win accolades at the prestigious Great British Care Awards. 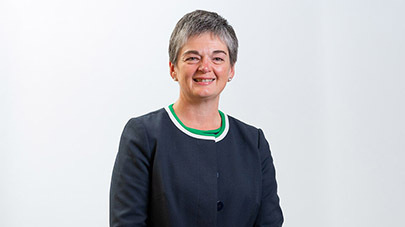 Jane Ashcroft, Anchor Hanover's Chief Executive, comments on Health Secretary Matt Hancock's announcement about the NHS's 10-year plan. 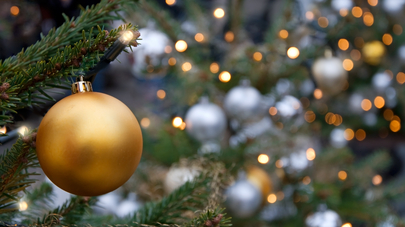 An array of Anchor care homes across England are inviting older people in their local communities to join residents and staff for their 2018 Christmas Day celebrations. Anchor produces research papers on a range of topics that impact the lives of older people. 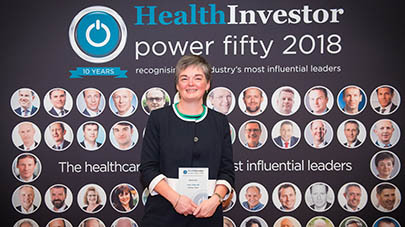 For the second year running, Anchor Chief Executive Jane Ashcroft CBE has won the prestigious Grand Prix award at the HealthInvestor ‘Power 50’ ceremony. 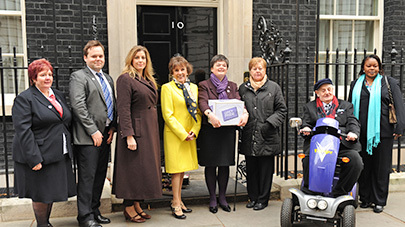 Anchor have this week held a celebratory reception at the House of Lords to mark the organisation’s 50th year. 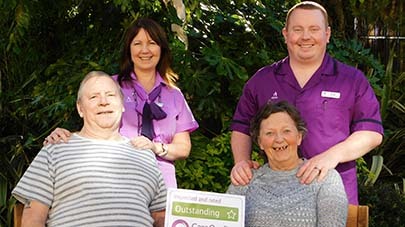 Birkenhead Court care home in Birkenhead has been rated outstanding by inspectors from regulator the Care Quality Commission (CQC). A letter written by Jane Ashcroft, Anchor's Chief Executive, on the Government's latest care pledges has featured in Daily Telegraph today. 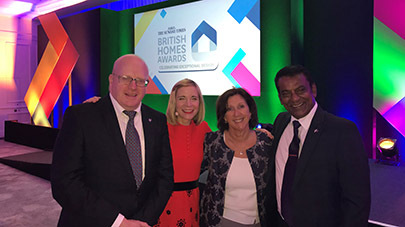 The team at Bishopstoke Park retirement village have celebrated being finalists in the Sunday Times British Homes Awards. Anchor today converted to a Community Benefit Society. 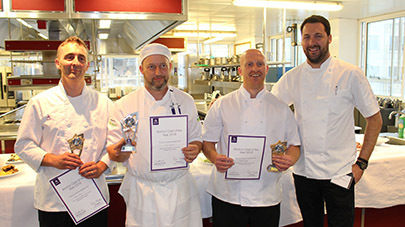 Rob Devonshire, Head Chef at Clayburn Court care home in Peterborough has won the prestigious Chef of the Year competition. 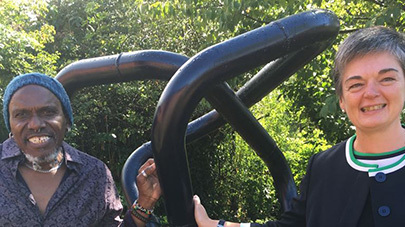 A sculptor has unveiled one of his creations in the garden of his retirement housing property in Milton Keynes. 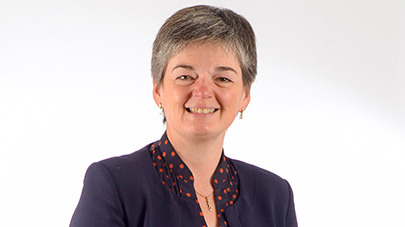 Anchor’s Chief Executive Jane Ashcroft CBE has been featured in the national media after expressing concerns about successive governments failing to address the social care crisis. 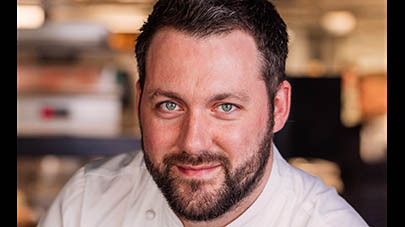 The short list for Anchor’s Chef of the Year has been announced and eight of our top care home chefs will be showing off their culinary skills at a special ‘cook-off’ event in Birmingham’s University.